Quality Group assures quality of all raw materials utilized in the manufacturing and R&D centres by complying with all relevant quality standards and regulations. Benefit from quality assurance and quality control (QA/QC) both off-site at manufacturers’ facilities and on-site during the delivery process. Quality Control Group houses a fully equipped quality control & QA lab which is designed to ensure the right quality of RM, PM & FG spread across approx. 1,500 sq. 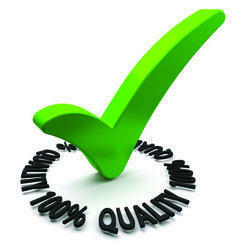 ft.
· Through continual Improvement and effective implementation of QMS. 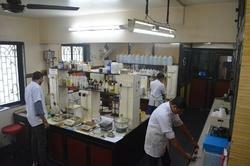 To Be one of the pioneers in Developing & Manufacturing Specialty Chemical / Performance Chemicals.